Handmade Glass Tile Pendant - Placed First - handmade by Stephanie; silvertone heart-motif bail, pen.. 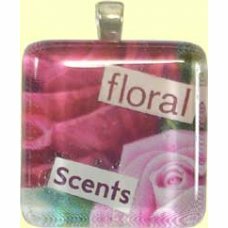 Handmade Glass Tile Pendant - Floral Scents - handmade by Stephanie; silvertone heart-motif bail, pe.. Handmade Glass Tile Pendant - Winning - handmade by Stephanie; silvertone heart-motif bail, pendant .. Handmade Glass Tile Pendant - Safe Riding - handmade by Stephanie; silvertone heart-motif bail, pend.. 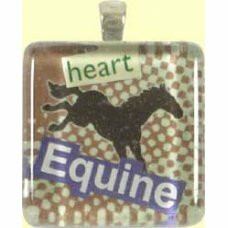 Handmade Glass Tile Pendant - Equine - handmade by Stephanie; silvertone heart-motif bail, pendant m.. 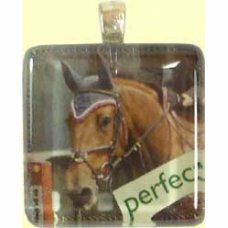 Handmade Glass Tile Pendant - Perfect Horse - handmade by Stephanie; silvertone heart-motif bail, pe.. 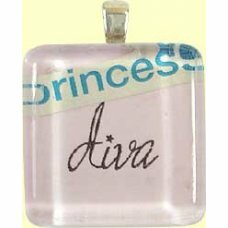 Handmade Glass Tile Pendant - Princess Diva - handmade by Stephanie; silvertone heart-motif bail, pe.. Handmade Glass Tile Pendant - Show Horses - handmade by Stephanie; silvertone heart-motif bail, pend.. 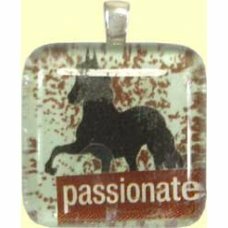 Handmade Glass Tile Pendant - Classical Riding - handmade by Stephanie; silvertone heart-motif bail,.. 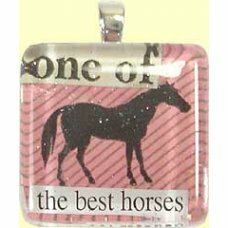 Handmade Glass Tile Pendant - Horses Rock - handmade by Stephanie; silvertone heart-motif bail, pend.. Handmade Glass Tile Pendant - Elegante - handmade by Stephanie; silvertone heart-motif bail, pendant.. Handmade Glass Tile Pendant - Passionate - handmade by Stephanie; silvertone heart-motif bail,.. 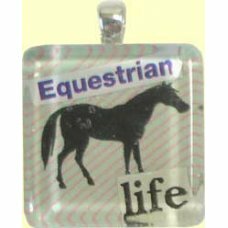 Handmade Glass Tile Pendant - Equestrian Life - handmade by Stephanie; silvertone heart-motif .. 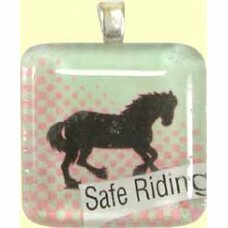 Handmade Glass Tile Pendant – Keep Calm and Ride On - handmade by Stephanie; silvertone heart-motif .. 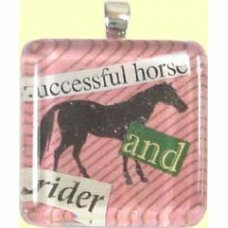 Handmade Glass Tile Pendant – Successful Horse and Rider - handmade by Stephanie; silvertone heart-m.. 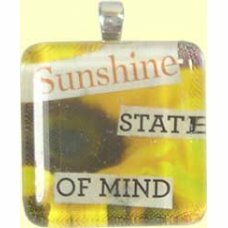 Handmade Glass Tile Pendant – Sunshine State of Mind - handmade by Stephanie; silvertone heart-motif.. 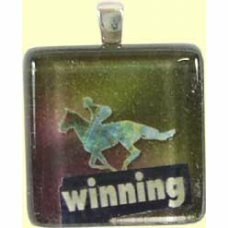 Handmade Glass Tile Pendant - One of the Best Horses - handmade by Stephanie; silvertone heart.. 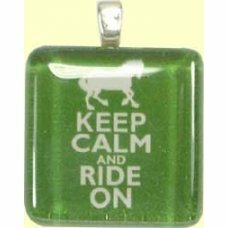 Handmade Glass Tile Pendant - Keep Calm and Ride On - handmade by Stephanie; silvertone heart-.. Handmade Glass Tile Pendant - I Love Cupcakes - handmade by Stephanie; silvertone heart-motif .. Handmade Glass Tile Pendant - Be Better - handmade by Stephanie; silvertone heart-motif bail, pendan.. Handmade Glass Tile Pendant - Hidden Identity - handmade by Stephanie; silvertone heart-motif bail, .. Handmade Glass Tile Pendant - Beautiful - handmade by Stephanie; silvertone heart-motif bail, pendan.. 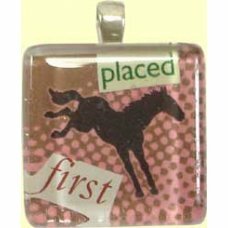 Handmade Glass Tile Pendant - Horse Good- handmade by Stephanie; silvertone heart-motif bail, pendan.. 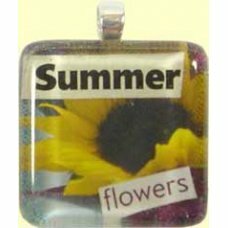 Handmade Glass Tile Pendant - Summertime Flowers - handmade by Stephanie; silvertone heart-motif bai.. 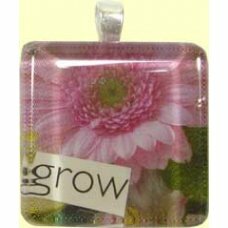 Handmade Glass Tile Pendant - Grow - handmade by Stephanie; silvertone heart-motif bail, pendant mea.. 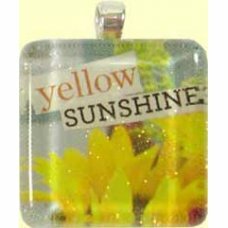 Handmade Glass Tile Pendant - Yellow Sunshine - handmade by Stephanie; silvertone heart-motif bail, .. 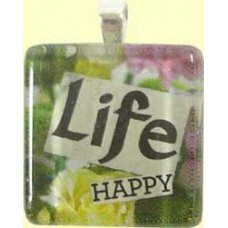 Handmade Glass Tile Pendant - Life Happy - handmade by Stephanie; silvertone heart-motif bail, penda.. 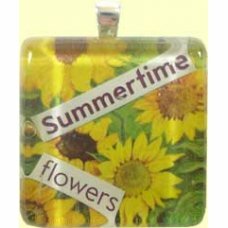 Handmade Glass Tile Pendant - Summer Flowers - handmade by Stephanie; silvertone heart-motif bail, p..